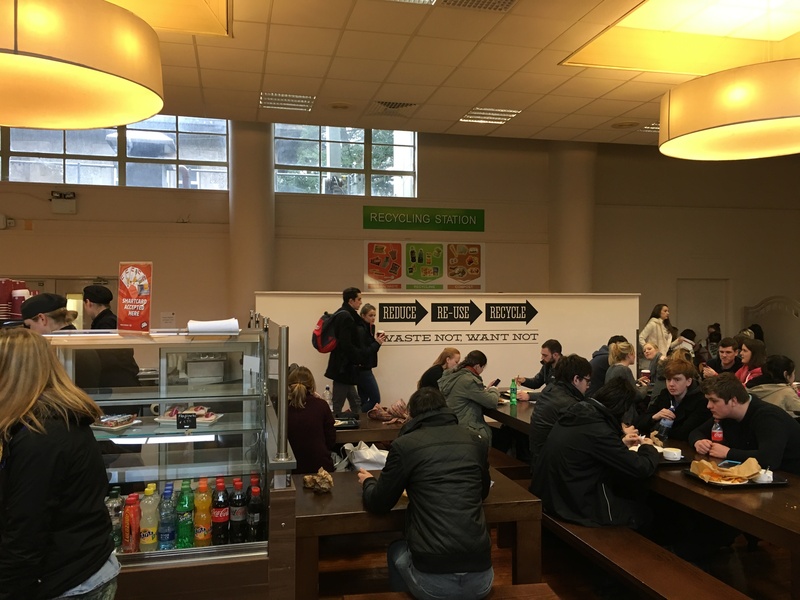 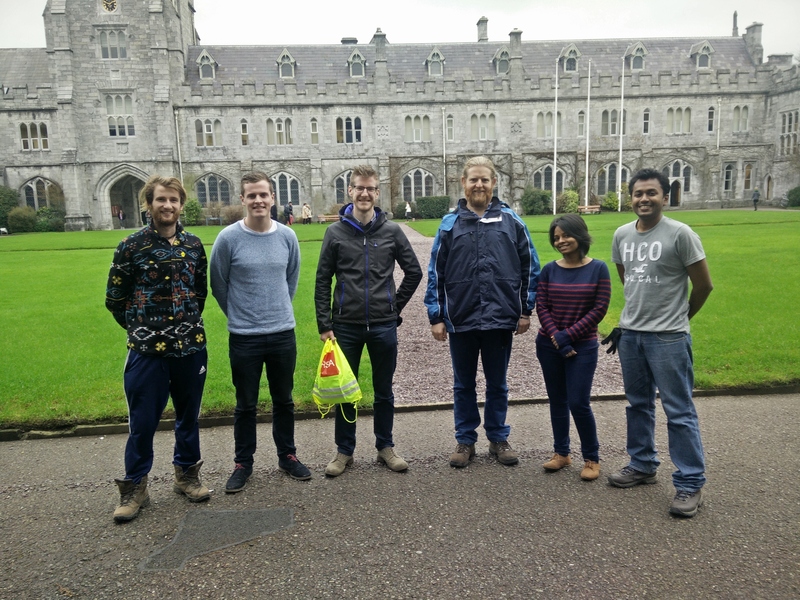 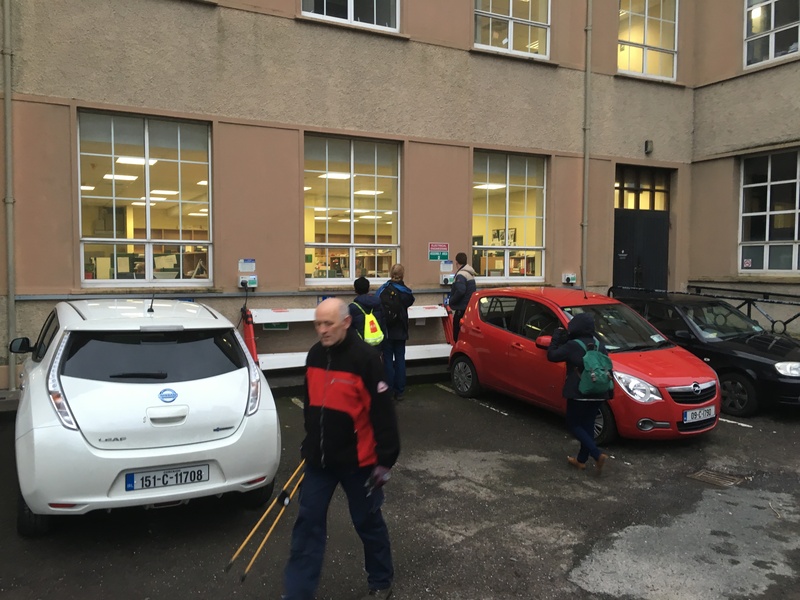 UL students, Donnchadh O Sullivan, Jose Dan and Manasi Shetye, recently visited UCC campus and met with members of the UCC Environmental Society. 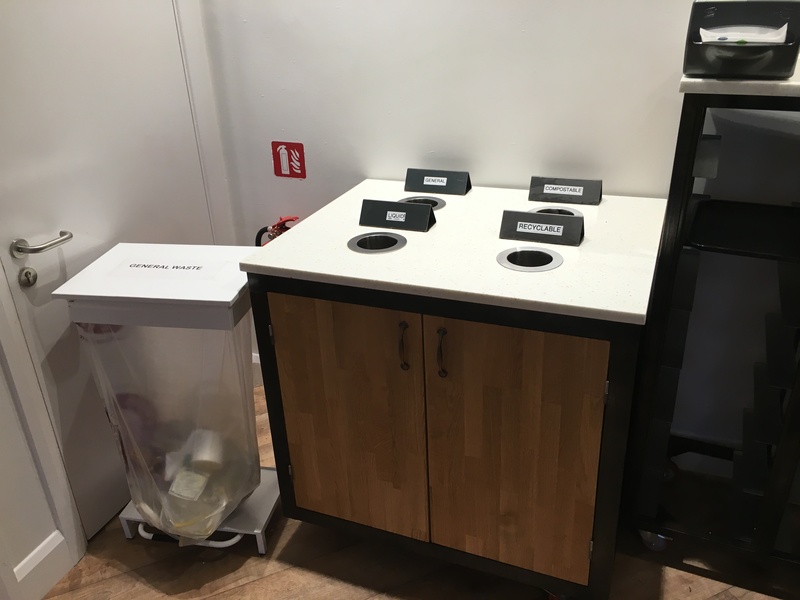 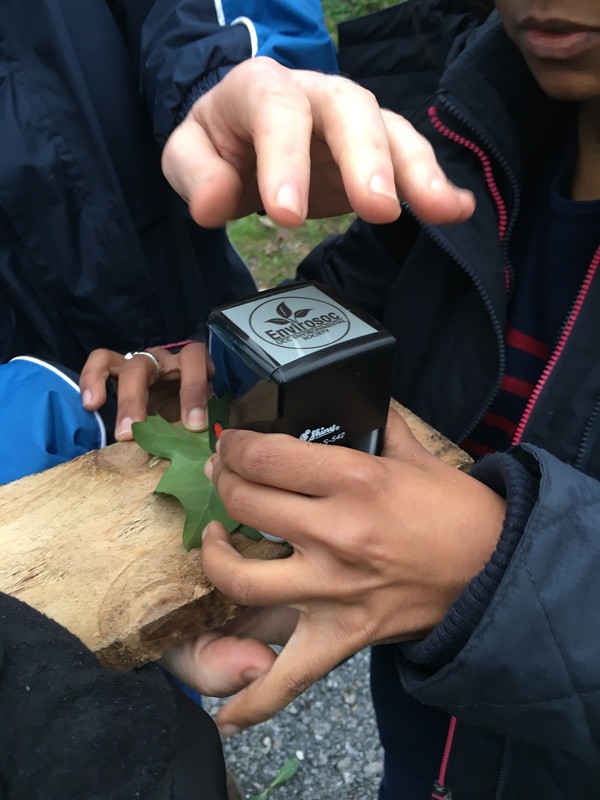 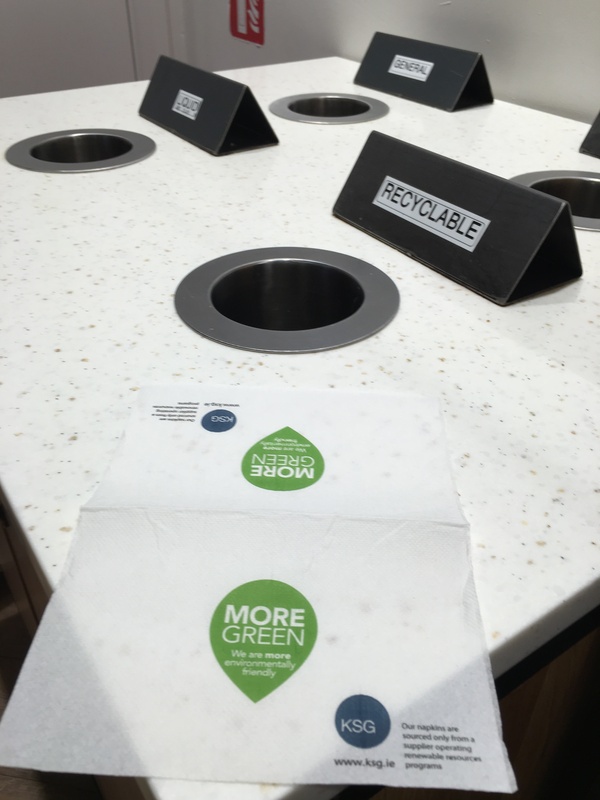 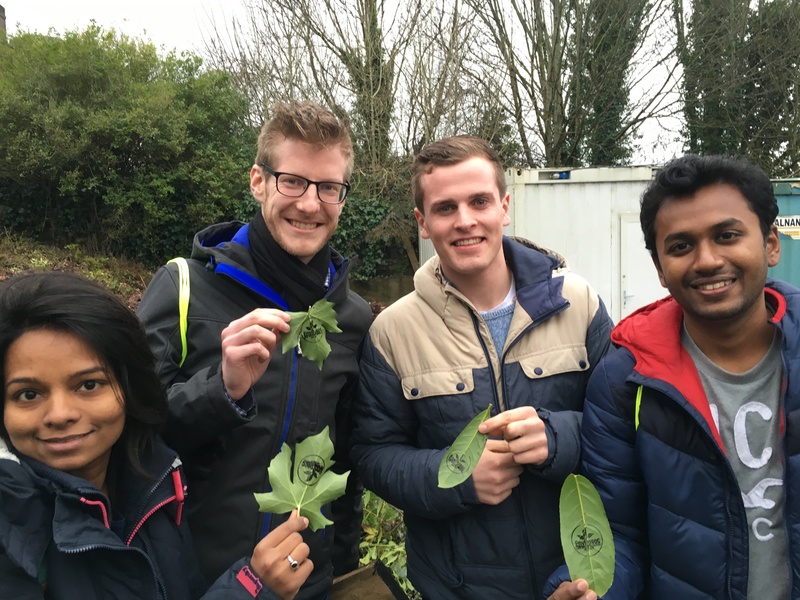 Donnchadh, Jose and Manasi are three of nine UL students who have recently set up the new UL Environmental Society. 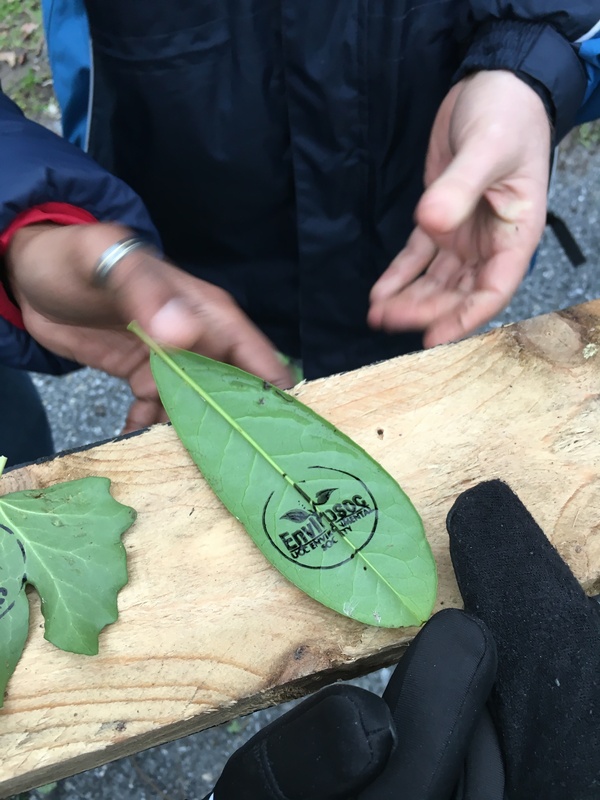 The group learned a lot from this trip in terms of society structure, event suggestions and event planning. 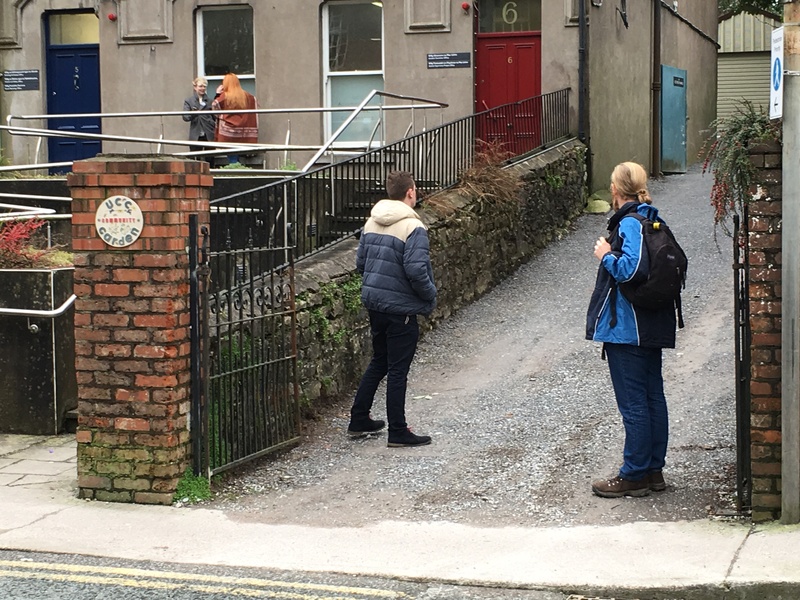 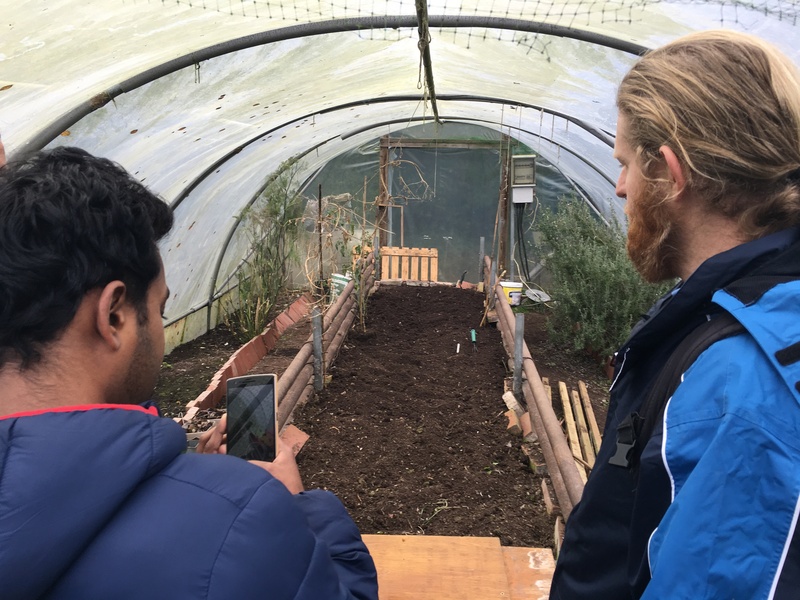 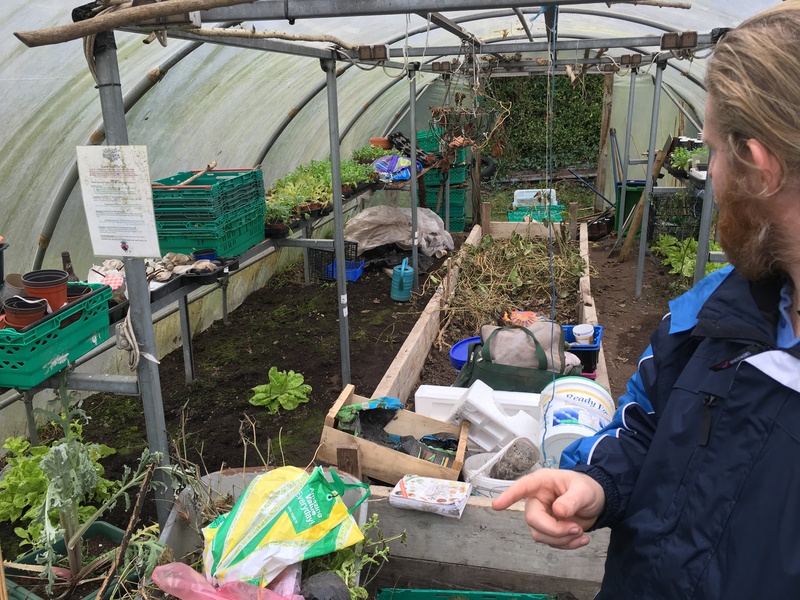 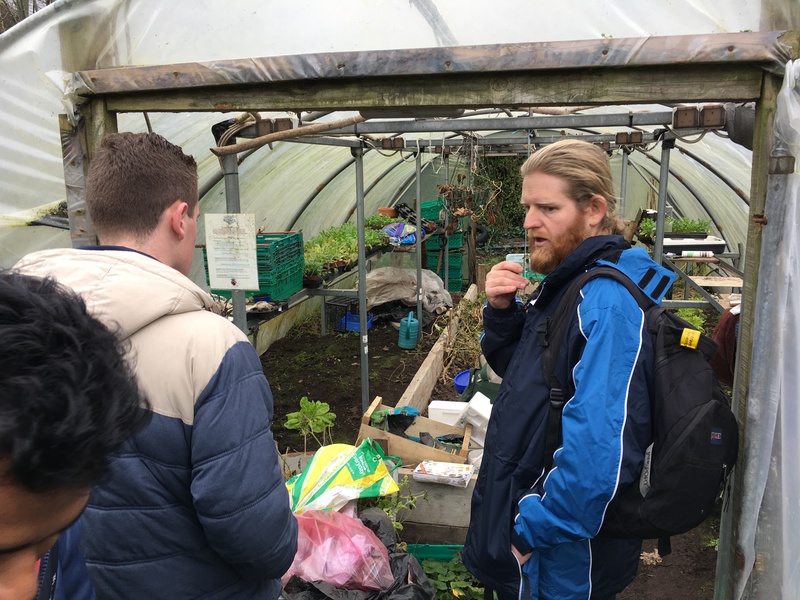 The group were also given a tour of some of the green facilities on campus at UCC such as the UCC Garden, where students can learn to plant and grow their own food. 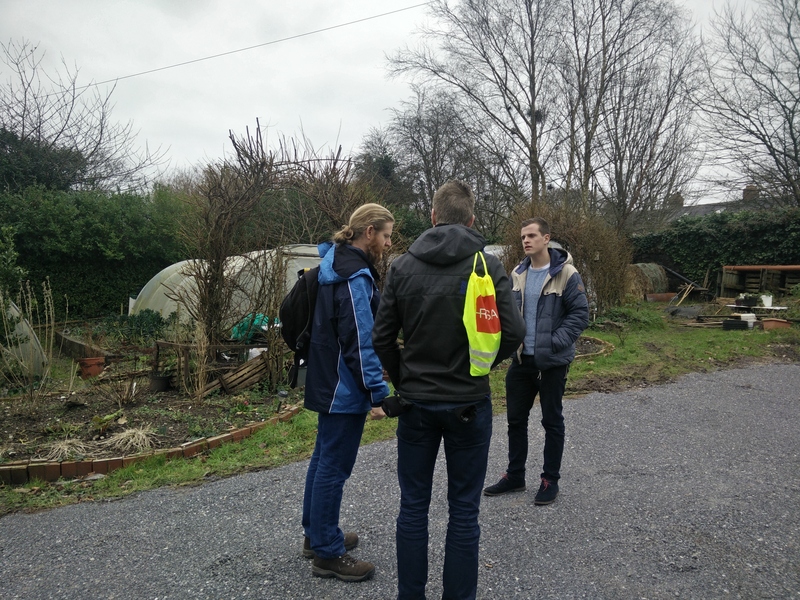 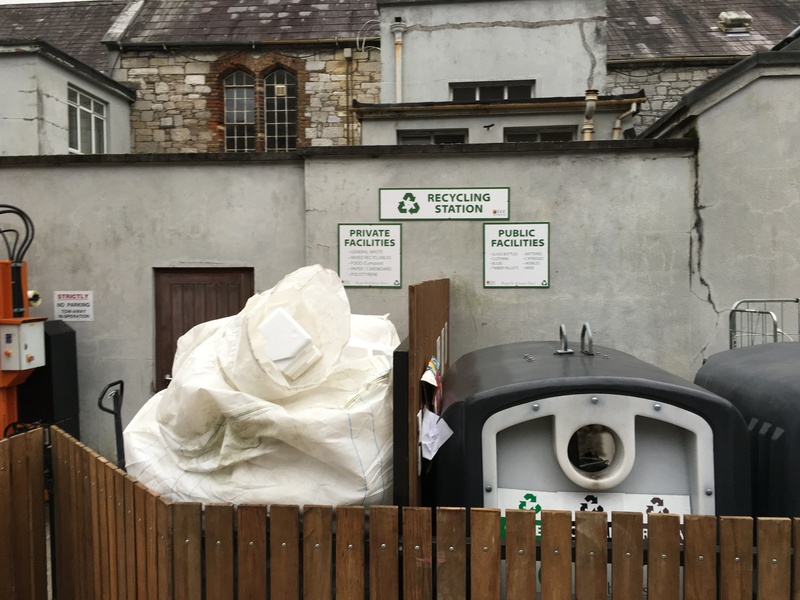 This trip to Cork was coordinated by UL Green Campus committee member, Sean Collins. 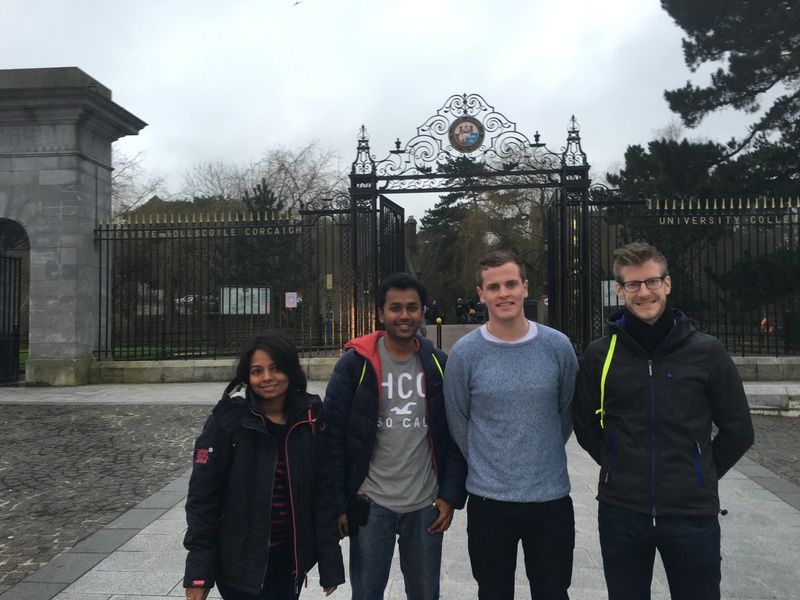 A special thanks to Francis White (UCC society President) and Tadgh Moore (UCC society P.R.O.) 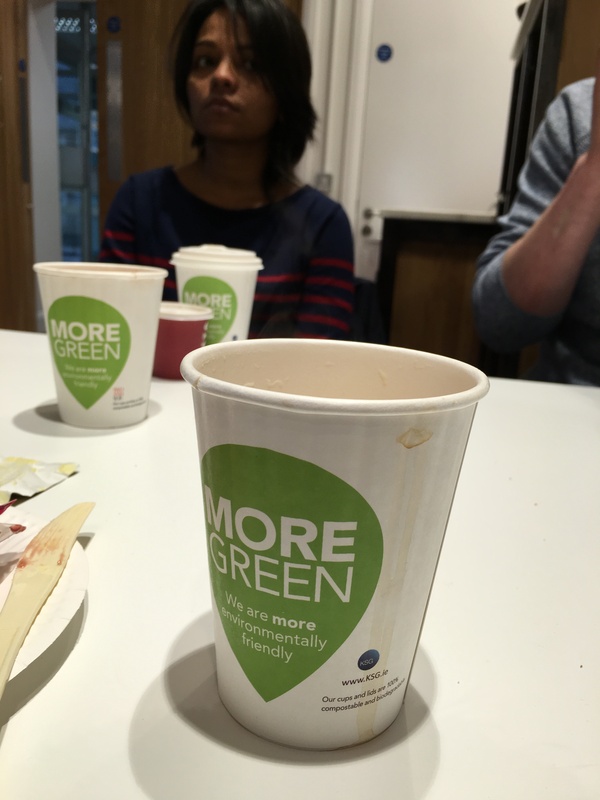 for taking the time to meet with our group and for their kind hospitality.